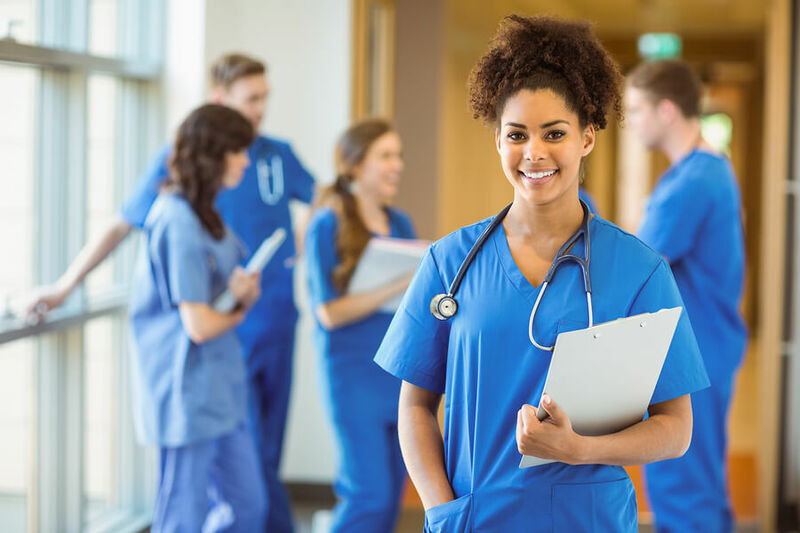 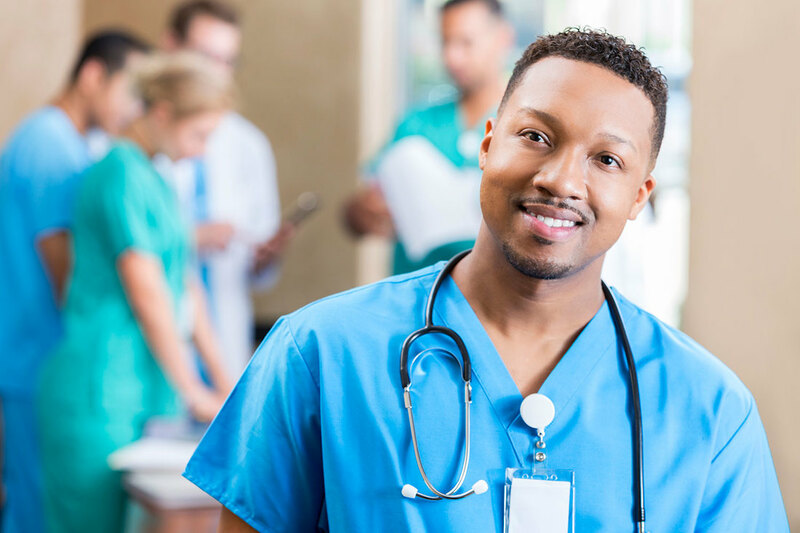 Whether you want to work in a doctor’s office or a large hospital system, starting your healthcare career through Education and Career Resources of Georgia (ECR of GA) shows that you are knowledgeable and ready to be a valued member of a healthcare team. 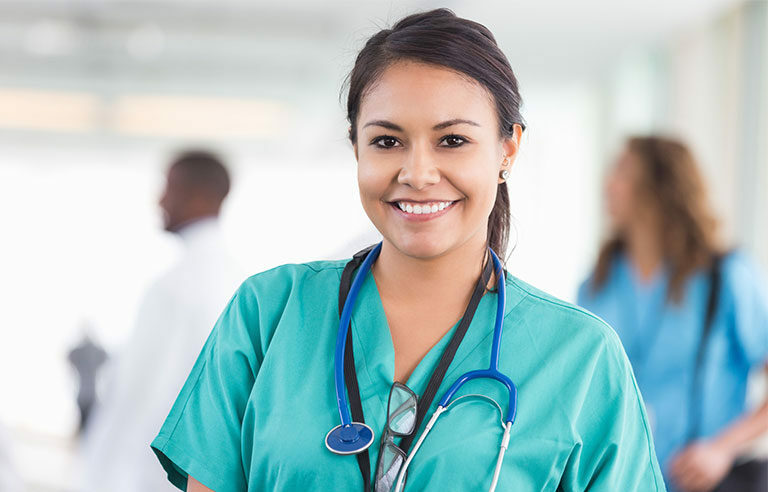 ECR of GA is a state licensed healthcare training school in Lilburn, Georgia. 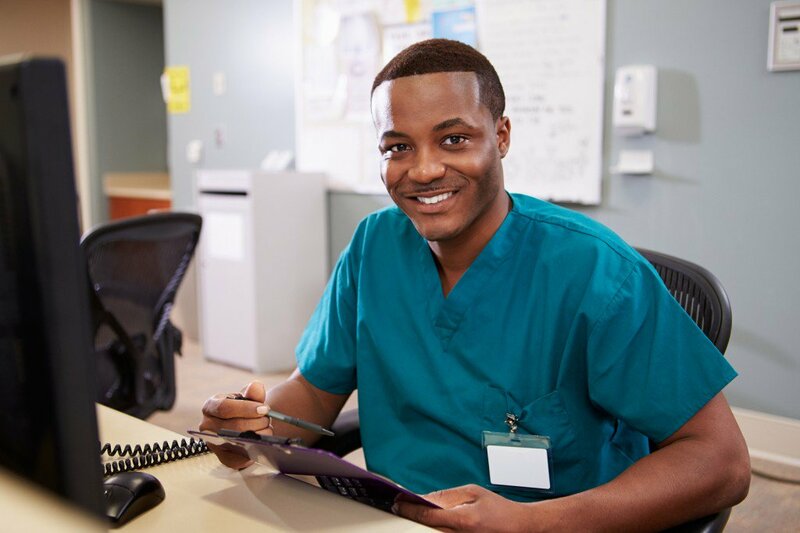 ​Careers in long term care, acute care (hospitals), transitional care, and home care settings are the most common as a Nursing Assistant and/or Home Health Aide.